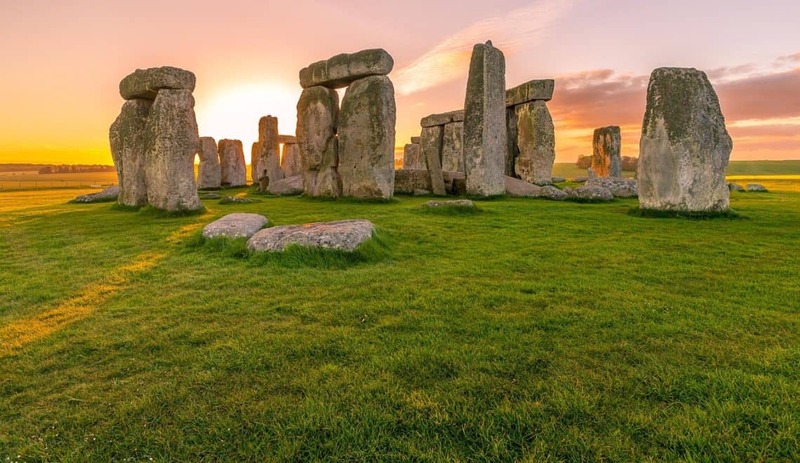 Welcome to my weekly Travel Timehop series where I share snapshots of our adventures during the past decade. This week’s moment made quite an impression on Tin Box Tot, but then again, what toddler doesn’t love tractors? It was July 2014 and we were on a day out with Tin Box Tot’s nursery. Our visit was to Longdown Activity Farm near Ashurst on the edge of the New Forest in Hampshire. Tin Box Tot was 17-months-old and this was probably the first real day out that we did for her benefit rather than ours. Up until this point we had gone on walks and visited places we had wanted to go as adults. Tin Box Tot had tagged along and wasn’t too fussed about what we got up to. I didn’t expect to enjoy the farm as much as I did. It was the first time that we were able to relive a bit of our own childhoods through TBT: petting lambs, feeding pigs and riding on tractors. You don’t usually get away with doing that kind of thing unless you have a small child attached to you, do you? TBT particularly loved the ride on tractors. After this she talked about tractors so much that she got one for her second birthday. 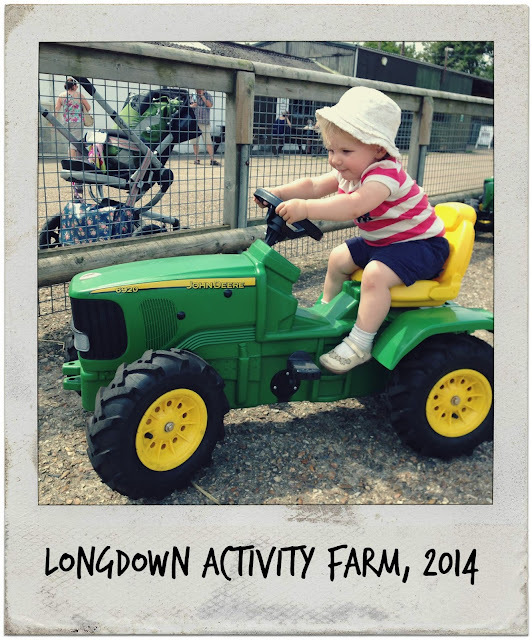 Read more about our visit to Longdown Activity Farm. It's great to get away things when you have a kid, I love messing about at soft play. Couldn't do that childless!